Trident Dental Laboratories offers a variety of restoratives designed and precision milled with CAD / CAM technology. All exhibit ideal contours, contacts, occlusions, and natural esthetics. 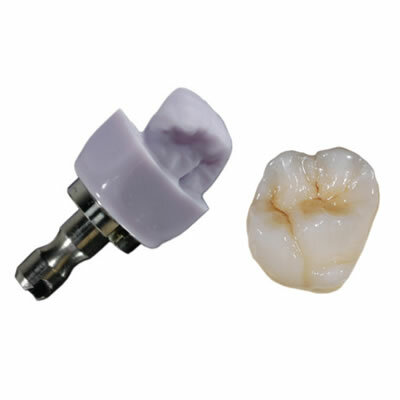 The most popular include IPS e.max CAD , a lithium disilicate ceramic crown with a flexural strength of 360 MPa; TR ICON ia Full Zirconia, a monolithic zirconia restoration requiring no porcelain overlay; and Captek, unrivaled among all of the traditional PFMs.